Central Banks of different countries of Europe aim to bring back the gold reserves that are stored in foreign territory. The current economic instability and political issues move European countries to pursue resolute actions, especially now that the price of gold is subject of ambiguous discussions. Some of these countries have already managed to bring back its gold, but the question remains open in other nations. 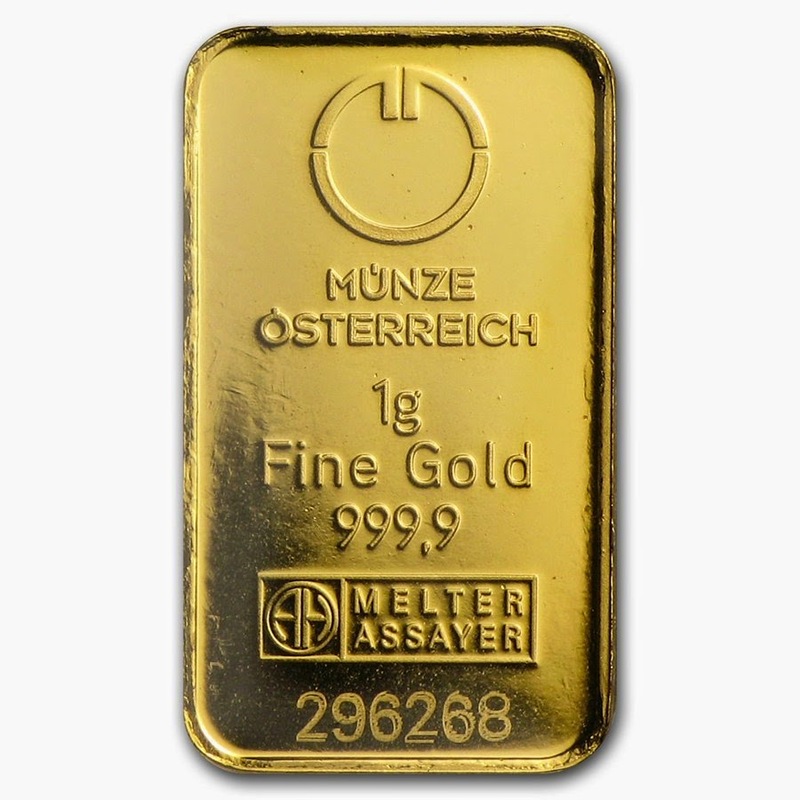 Austria is the last country – for now – that has demanded to bring back its gold reserve. According to experts, in the Central Banks of the West countries, gold comes to an end, and now it is hard to tell, whether it will be easy for the Central Bank of Austria to return the gold. 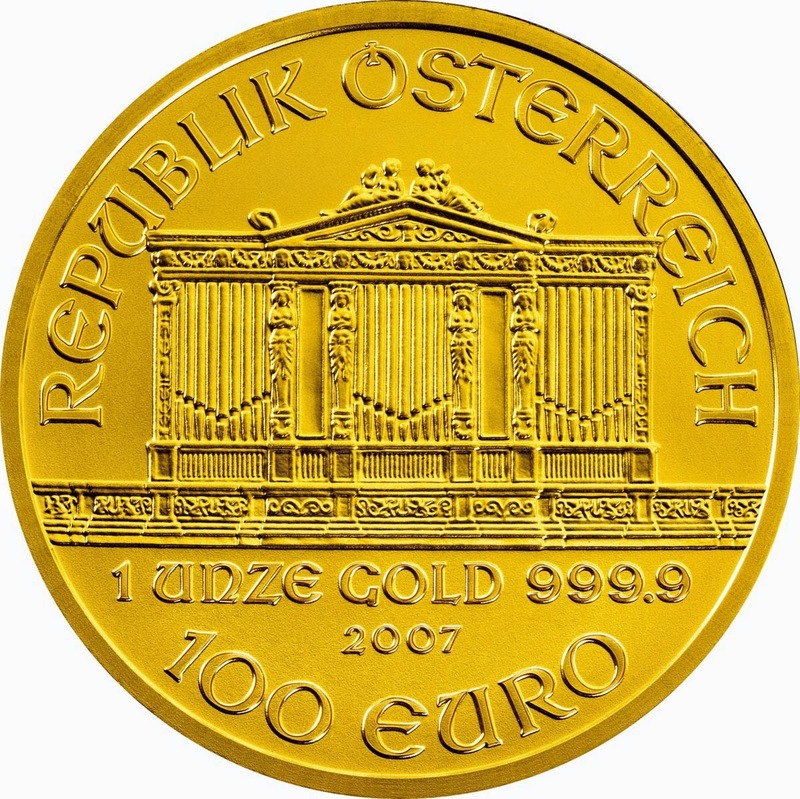 The Audit Chamber of Austria urged the Central Bank to think of a more reliable storage for national gold since it considers that the stock of its gold reserve is being distributed unevenly. According to the World Gold Council, nearly 80% of gold reserves of Austria are stored in London, that equals 280 tons. 3% are lodged to Switzerland, and 17% are directly in Austria. The Audit Chamber recommends to return part of the gold reserves stored in London. Quite recently Belgium also showed a willingness to consider the return of gold. Also a few weeks ago similar requirements were stated in France. We remind that the Netherlands could return 122,5 tons of gold from New York, and Germany postponed this process until better times, having returned only a small part of the stocks in 2013. 5 tons of gold were brought to Germany from the USA, and 32 tons from France. The residents of Switzerland refused returning gold to the country. They voted on a general referendum against this initiative. According to experts, among other factors which influence price of gold, the solution of many countries to return the gold reserves is one of the most important today. This fact can lead to a prompt growth of the price of yellow metal next year. The growth in price of gold in the world market of precious metals isn't a decisive factor for the clients of the Emgoldex company. They buy precious metal in online store of the company on the most favorable conditions. Share this interesting information with your friends on social networks!